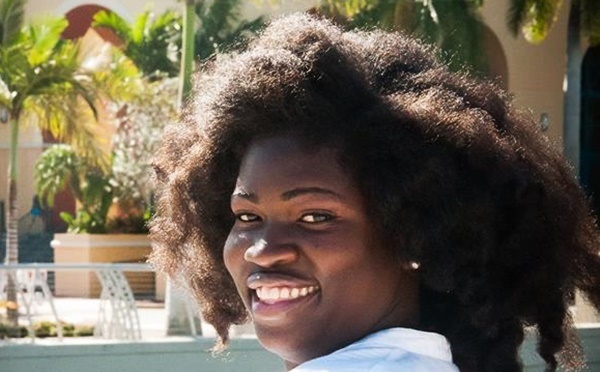 Since being involved in the Red Cross Society back in secondary school, Tashima Barzey realised relatively early what she wanted to do with her life. Help people. Not only has she achieved that ambition, but she created British Virgin Islands history in doing so. 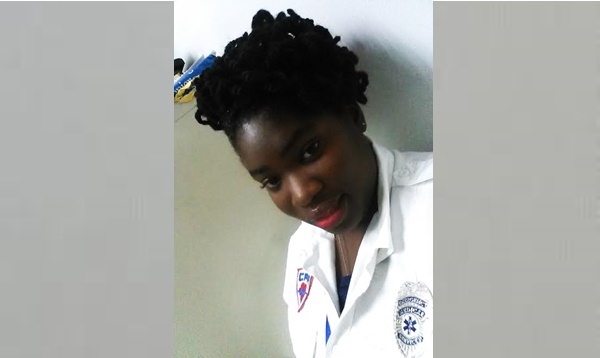 Today, Barzey boasts that she is the first and only trained female paramedic in the BVI. “It is a good accomplishment for me personally,” she told BVI News Online. The 33-year-old however stated that arriving where she is today did not happen overnight. Barzey graduated from BVI High School (now known as Elmore Stoutt High) and started to work as an orderly at Peebles Hospital. Orderlies – also known as porters – are attendants in a hospital who are responsible for the non-medical care of patients. After working at the hospital for a few years, an ambitious Barzey enrolled at Florida Southwestern State College to become a paramedic. It was there that she started to realise that only a few women were in the profession. “I thought I was gonna fail,” Barzey further told BVI News Online. Though noting that her job as a paramedic is demanding, Barzey stated that it is worthwhile and fulfilling – especially in moments when she is reminded about persons whose lives she has helped to save. “It is refreshing when you walk past somebody in the street and you think ‘Wait, I know that person; I helped them out of a car accident’, or you helped them with something. It doesn’t matter that they don’t recognise you; it’s just knowing that you made a difference in somebody’s life,” said Barzey, who has been back at the state-owned Peebles Hospital since she graduated as a paramedic in 2014. The British Virgin Islander, in the meantime, said she wants to teach people – especially the youth and the elderly – how to help themselves in emergency cases. To do that even more effectively, she has set her sights on further education. “I’m actually looking into training to be a certified life saver instructor… I am a firm believer that children, teenagers, and older people should learn how to do CPR. They are either home alone a lot, or grandparents are with children a lot. So I’m a firm believer in that,” Barzey told BVI News Online. She is also encouraging other women to be fearless and to aim for the highest. “Whether you want to be fire fighters, plumbers, contractors, engineers – women should get into every field. Live your dreams,” Barzey advised.